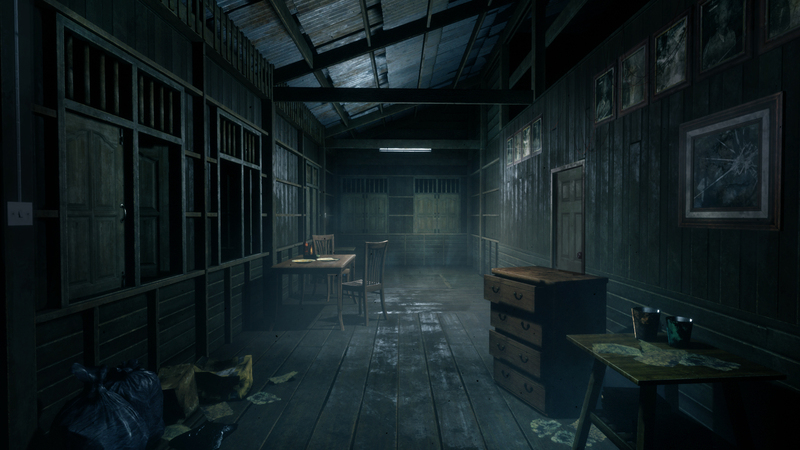 Publisher Mastiff and developer Yggdrazil Group have announced Home Sweet Home, a first-person horror game released for the PC in 2017, is coming to the PlayStation 4, the PlayStation VR, and the Xbox One in October 2018. The first in a planned series, Home Sweet Home follows Tim, who wakes up in a run down building in the midst of grieving through his wife’s disappearance. As he tries to escape, he ends up not only uncovering the mystery of his missing wife, but also finding himself the target of violent nasties inspired by Thai mythology. ● Nicely Tied Together – The use of stealth and investigative skills offers gameplay variety and a chance for players to breathe, but not for long…. Home Sweet Home will be released digitally on both the PlayStation 4 and Xbox One platforms on October 6. However, GameStop will exclusively offer a physical PlayStation 4 edition starting October 16. Halloween 2018 is starting to look pretty good.